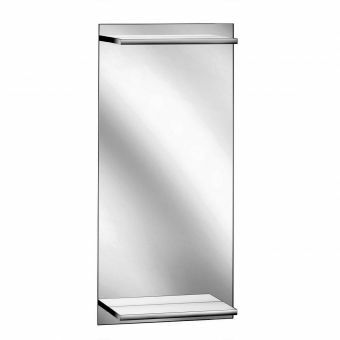 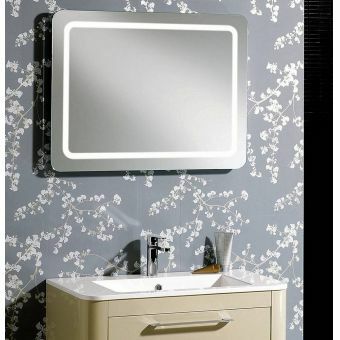 The large 80cm round mirror by VitrA in their Frame range is a stunning modern bathroom mirror. 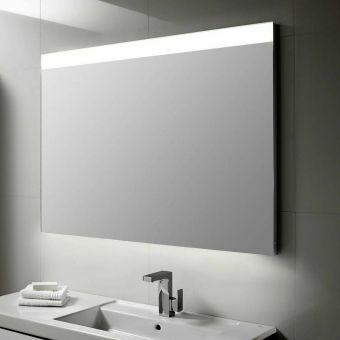 With sensor activated LED lighting your mirror will have virtually no fingerprints for less frequent cleaning. 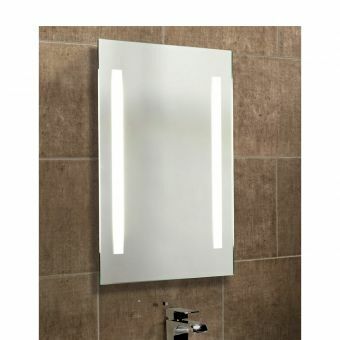 The lighting is activated on detecting your approach and can also be activated and deactivated with a soft touch should you prefer to operate it that way. 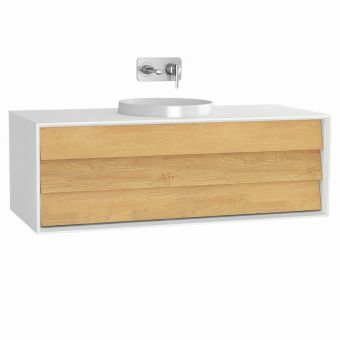 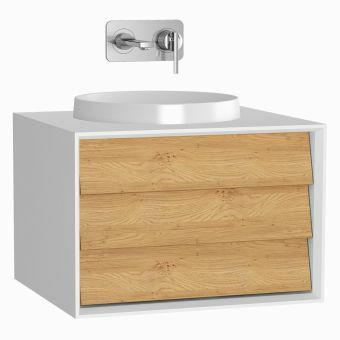 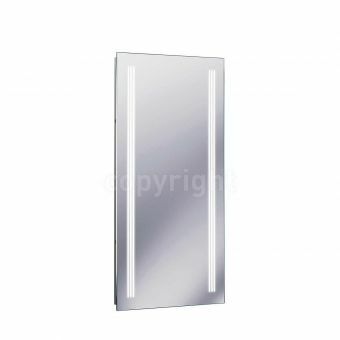 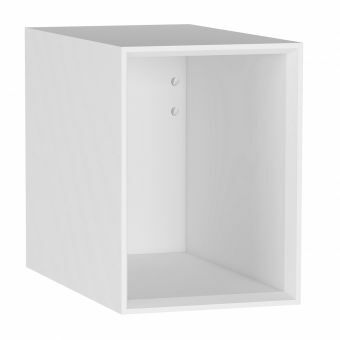 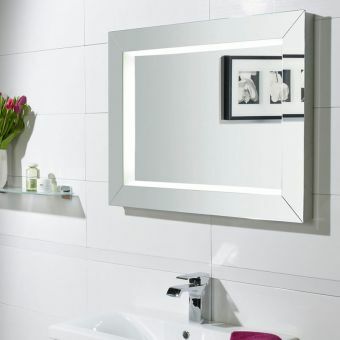 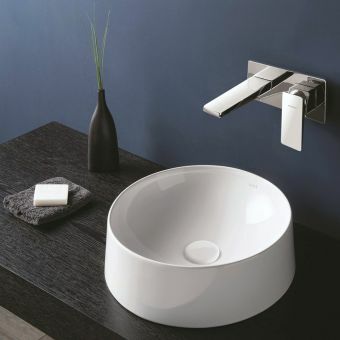 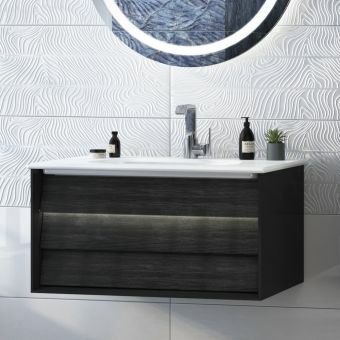 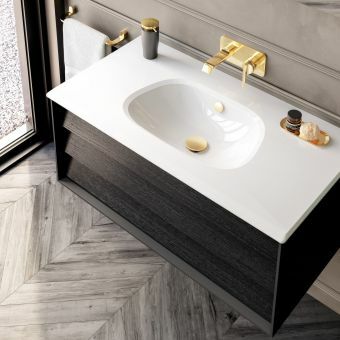 The large 80cm diameter means the mirror is large enough to sit above even larger vanity units and offers a premium quality reflective surface for a multitude of everyday bathroom tasks such as washing your face, shaving and makeup application. 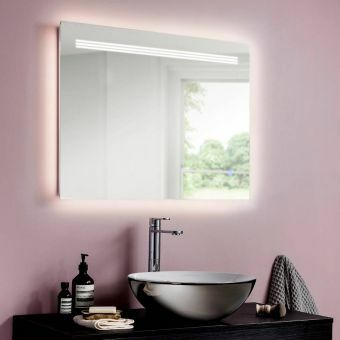 The glowing LED lighting not only illuminates the mirror and wash area for bathroom tasks and daily washing rituals, but also enhances the feel of the room providing an uplifting mood light in your bathroom. 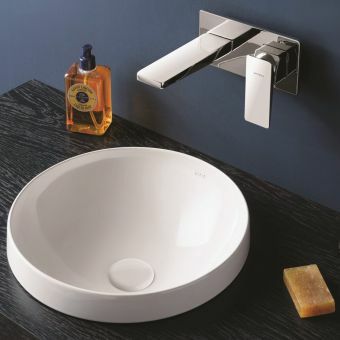 VitrA are an internationally recognised market leader in bathroom manufacturing who have their own talented in-house design team as well as working collaboratively with a wide range if illustrious and well-known designers and design houses around the globe to bring out the best cutting-edge bathroom products possible, both in aesthetics and technically in their engineering. 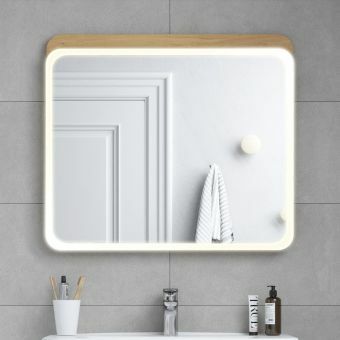 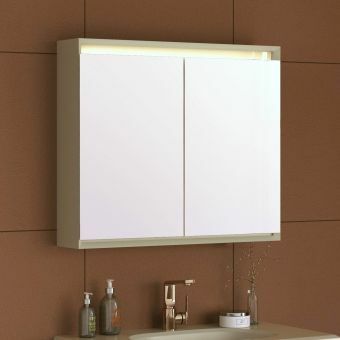 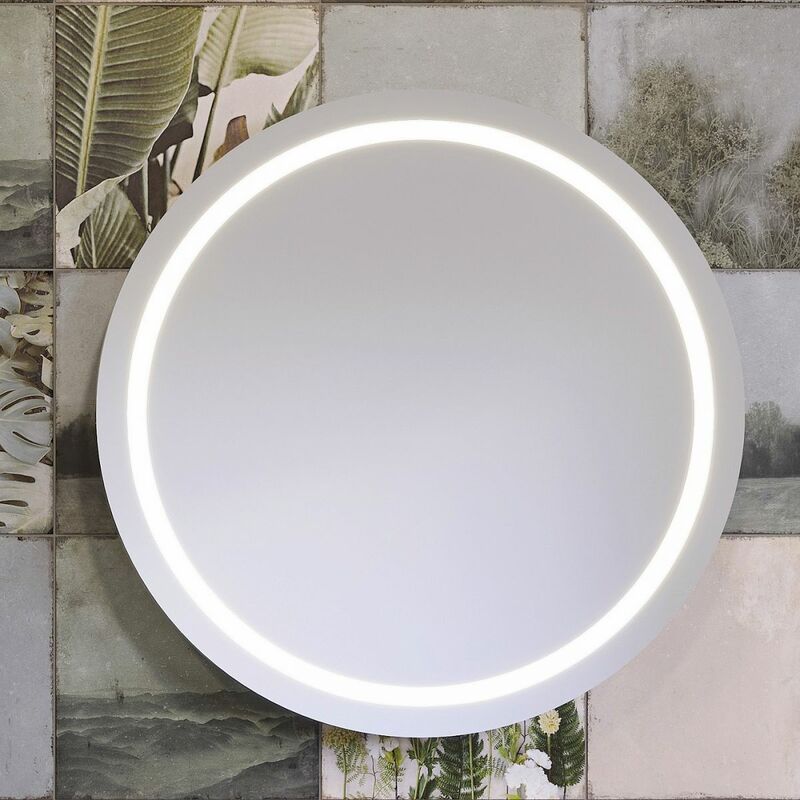 This premium quality LED sensor activated mirror would suit a wide range of bathroom design and can be coordinated with other VitrA products to create a stunning and engaging bathroom space!